Not long ago, Epcot got rid of the incredibly dated Circle of Life: An Environmental Fable. However, the theater in The Land that the former show once took place has sat empty and there had been no word on what was being done with the location. That is until now. Today, Disney announced that they would soon be introducing a brand new film into the location called Awesome Planet. 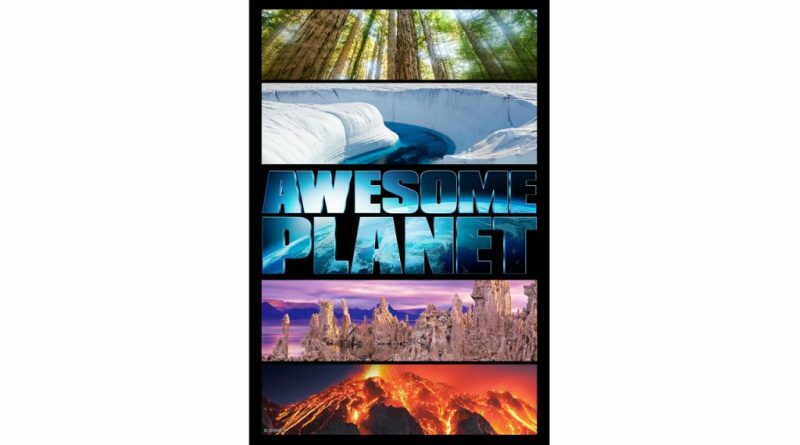 Awesome Planet will be an on-screen exploration of the place we call home. The film will showcase the beauty, diversity and dynamic story of our earth with all the grandeur guests have come to expect. This new film heralds a bold new era for a theme park that is distinctly Disney in its view of the earth, its lands and its people. With spectacular nature photography, immersive in-theater effects, and space sequences created by Industrial Light & Magic, Awesome Planet will stir Epcot Guests and deliver an environmental message that will resonate far beyond its final scenes. As a reminder, this isn’t the only new film for the park. Announced are a new Circle-Vision film for the China Pavilion, updates to the film at the Canada Pavilion, and the “Beauty and the Beast” Sing-Along coming to the France Pavilion. Disney Announces Plans for Epcot’s 30th!